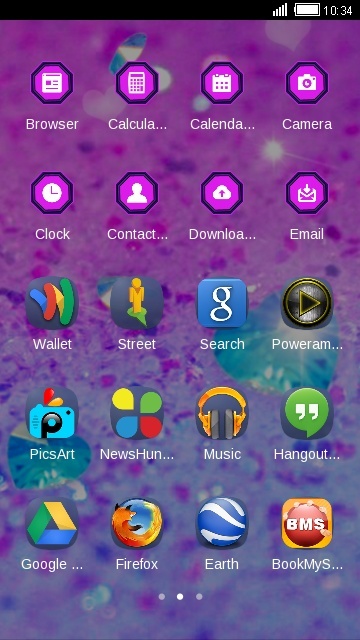 purple glitter - Purple Glitter Theme: Shining Sparkle wallpaper HD from C Launcher is compatible to the wallpapers and lockers of similar launcher products. And it is totally FREE for C Launcher! Install this skin now and be happy! Do you want to customize your phone background? Purple Glitter Theme: Shining Sparkle wallpaper HD is exactly what you’re looking for! The HD wallpapers and well designed icons pack will beautify your device. What are you waiting for? It's time to suit your Android up and let it be your most colorful partner! Try Purple Glitter Theme: Shining Sparkle wallpaper HD now! You’ll love it! Personalize your phone playfully! The richest collection of free themes for Android! HD wallpapers and awesome icons, tons of colorful skins, transparent app drawer interface and the unparalleled DIY function which allows you to turn your creative ideas into unique themes right on your phone! No matter what kind of thames you are looking for. Sparkle, glitter, shining, girly, and so on. 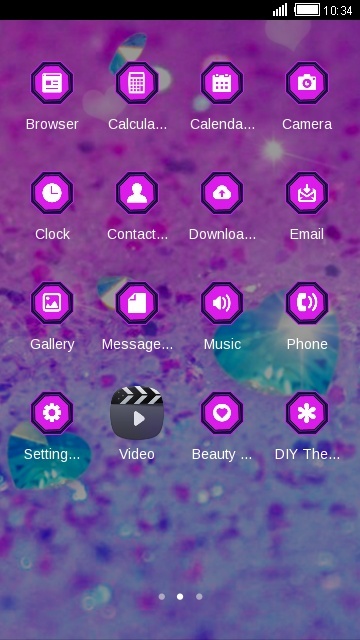 Description : Purple Glitter Theme: Shining Sparkle wallpaper HD from C Launcher is compatible to the wallpapers and lockers of similar launcher products. And it is totally FREE for C Launcher! Install this skin now and be happy! Do you want to customize your phone background? Purple Glitter Theme: Shining Sparkle wallpaper HD is exactly what you’re looking for! The HD wallpapers and well designed icons pack will beautify your device. What are you waiting for? It's time to suit your Android up and let it be your most colorful partner! 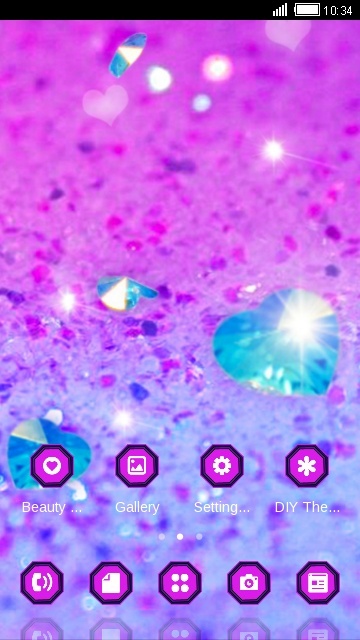 Try Purple Glitter Theme: Shining Sparkle wallpaper HD now! You’ll love it! Personalize your phone playfully! The richest collection of free themes for Android! HD wallpapers and awesome icons, tons of colorful skins, transparent app drawer interface and the unparalleled DIY function which allows you to turn your creative ideas into unique themes right on your phone! No matter what kind of thames you are looking for. Sparkle, glitter, shining, girly, and so on.